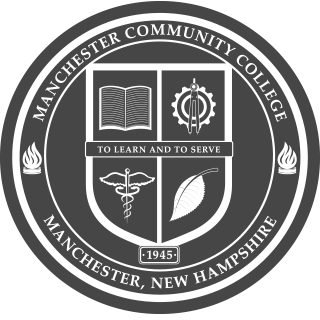 MCC students are encouraged to take advantage of the many leadership opportunities, social, athletic, and community service activities offered on campus, in Manchester, and beyond. MCC believes the rewards of meaningful relationships, development of skills gained through participation as a student leader and the many benefits to community service are an important part of the collegiate experience. With more than 30 clubs and organizations to choose from, there's sure to be one that matches a student's interests, talents, or simply sparks their curiosity! If traveling is your thing, why not check out the various Alternative Break Trips MCC offers students each year. The trips are a great chance to serve a local community or to learn about culture and history outside of the classroom.